SAN ANTONIO - Inappropriate relationships between teachers and their underage students is just one thing Gov. Greg Abbott listed as a leading issue in his State of the State Address. Over the years, many South Texas educators have posed in mug shots for engaging in an array of inappropriate relationships with students. The Texas Education Agency showed KSAT numbers of teacher-student relationship investigations from the last seven fiscal years, and they steadily increased each year. Each fiscal year starts Sept. 1 and ends Aug. 31. From 2009-2010 there were 141 investigations. Last year, that number was 222. Since September of this school year, there have already been 78 investigations opened. "Texas reportedly leads the nation in teacher-student sexual assaults. Some of those teachers are not prosecuted. And worse, some are shuffled off to other schools," Abbott said Tuesday. In his State of the State Address, Abbott called for stronger legislation and punishment, including for those who turn a blind eye. "I know of no instance in which a teacher who engaged in this kind of behavior was not arrested and fired," said Shelley Potter, president of San Antonio Alliance, the San Antonio Independent School District's teachers and support personnel union. Potter said if teachers in other districts are getting off the hook, current laws just need to be better enforced. "The law is in place that needs to be there. We need to be sure that the funding is there for the resources to then do these types of investigations," Potter said. Potter said investigations are extremely understaffed. The Texas Education Agency opens administrative investigations and is involved in removing a teaching license. Law enforcement and Child Protective Services take over of the criminal investigations. "We have a crisis in Child Protective Services in this state, which has been underfunded for far too long. I don't think we can pretend like it doesn't take resources to investigate these kinds of allegations and to then enforce the law," Potter said. Abbott put CPS changes at the top of his list of goals for the state of Texas, acknowledging the huge issues. Plus, the Texas Education Agency has requested almost $400,000 as an exceptional item on its budget for the next two years to hire more investigators and administrators. 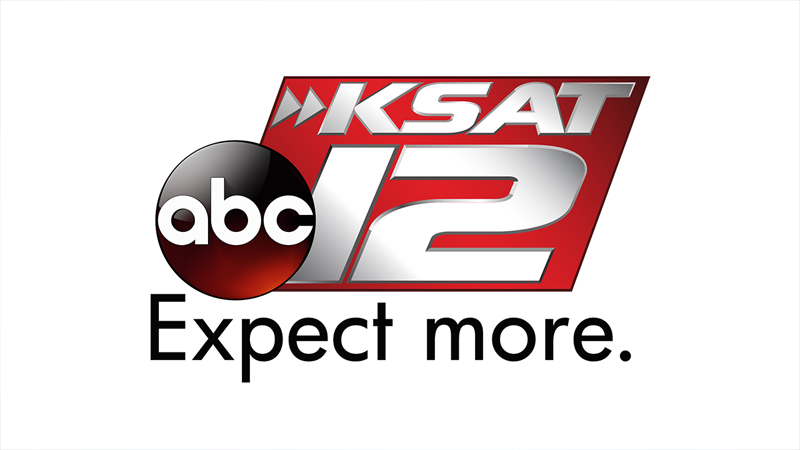 A spokesperson with TEA told KSAT Tuesday the number of investigations has increased but the staff has not. These new investigators would work on an array of cases, including inappropriate relations between teachers and students. When it comes to the increase of these cases between teachers and their students, Potter said social media may be a factor. She said technology has helped solidify evidence used to prosecute teachers.